Next to our logo is the statement "Collecting your trust." We consider that to be a commitment to our clients, and we take it very seriously. Our entire staff is committed to excellence, and under no circumstances will we accept less. Stallings Financial keeps a constant pulse on the accounts receivable market and stays on the up-to-date automation. This attention to detail, and constantly striving to be the best, has allowed us the opportunity to provide outstanding service and results for our clients. 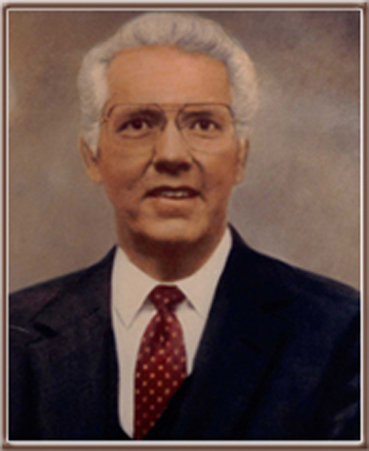 Dan Stallings, founder of Stallings Financial Group, started the company in 1983. His career in the collection industry began in 1964, and he subsequently opened his first agency in Orlando, Florida in 1969 and his second agency in Jacksonville, Florida in 1972. Dan recognized the importance of training his family in all facets of their business, as well as the collection industry. When he unexpectedly passed away, his foresight provided a seamless transition within the company. Now, the second generation is moving to the forefront. His daughter, Janet Stallings, President, has implemented several exciting and innovative programs that will keep Stallings Financial on the cutting edge of the industry. 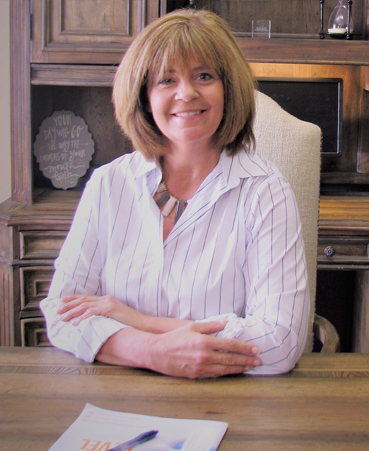 Ms. Stallings has nearly 33 years of experience as a collection agency executive. As President of Stallings Financial Group, her duties have included delinquent account collection, clerical functions, accounting, personnel management, and client relations. During her tenure as President, Stallings Financial Group has established a pattern of steady growth, while maintaining a reputation for excellent performance, productivity, and integrity.